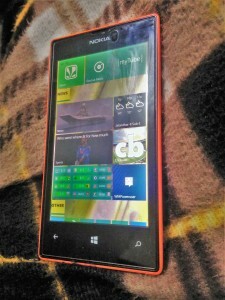 Lumia 525 was the successor of Microsoft most popular Windows phone Lumia 520. The only difference between these two phones was that Lumia 525 had 1GB of RAM while Lumia 520 had 512MB of RAM. During the Windows Phone 8 days this phone was a beast in multitasking as it was the only Lumia device out of Lumia 520/620/720 that had 1GB of RAM. All these above-mentioned devices also had a Dual-core 1GHz Qualcomm Snapdragon S4 MSM8227 processor which meant the speed of operations was same. 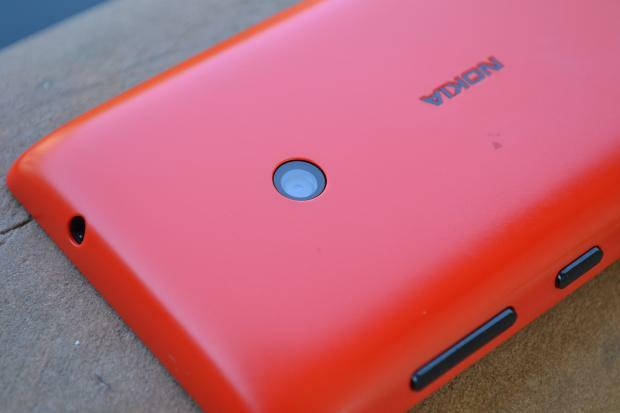 So Lumia 525 was the best in terms of overall OS performance irrespective of Camera, Battery, and other hardware Specs. 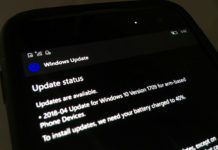 Now coming to the Windows 10 mobile days Lumia 525/520/620/720 all are lacking behind in terms of OS speediness and smoothness when compared to later released Budget Lumias’ (Lumia 530/535/630 and above) powered by Quad-core 1.2 GHz Snapdragon 200. Start screen is very smooth in vertical scrolling and also in horizontal scrolling when going into all apps list. The new start screen background with a variable transparency in tiles gives the user a lot of choice in customization. All the live tile animations, dropping down of the action center, swiping within apps, unlocking the phone, using word flow keyboard are smooth. The best animations of all are when we open any app the “ZOOM OUT” animation is perfectly smooth. The animations between going to an app and coming back to start screen work great throughout all apps. The new preinstalled universal apps like Alarms & Clock, Calculator, File Explorer, Films and TV, Groove Music, OneDrive, Outlook Mail and Calendar, OneNote, People, Phone, Photos, Voice Recorder are feature full and also works great. The only problem with these apps was that some of them especially Photos app takes the time to load properly. In the case of Alarms & Clock and Phone app swiping left and right takes a 1-2 second lag for the next tab to be visible but once you have opened all tabs inside these apps, they become ultra smooth while swiping back and forth again. So the overall experience for these apps is very nice. The Outlook Mail and Calendar have seen a lot of struggle in performance during initial builds and now they have become the finest app for Lumia 525. The swipe Quick Actions are really quick. Email Rendering is very nice. Calendar app also has various exciting features including various views and weather integration. Groove Music app is also a good addition to the list of apps. It has some very nice features but sometimes it lags on the phone. Movies & TV app is a feature rich app that can play .mkv file and supports subtitle which is something that even android and iOS first party apps do not offer. It works fine throughout the app. Universal settings app which looks the same in Windows 10 PC will definitely help new users to user Windows 10 mobile with ease. On Lumia 525 the app works great and is also really quick except few settings where it would lag for 1-2 seconds for the next screen to appear. But it is still very nice to use. Microsoft Edge works much better on Lumia 525 than Internet explorer. The web page rendering and scrolling are great. Edge also has few great feature additions like Download Manager, Reading List when compared to older Internet explorer. Universal Store app works great and is in continuation of the “vertical scrolling” idea behind the Windows 10 mobile OS. It is quick and smooth also except when you click on downloads section it lags for about 2-3 secs to load the download page. Otherwise, the app really feels complete in all aspects. The only app that has a real big problem, for now, is the Messaging app which takes the time to load and when you select a message it take about 3 secs to open the conversation which is really slow. Even though it has inbuilt support for skype conversations which is by the way great addition works slower on the phone. Messaging app on the whole do has brilliant features but right now it lags too much. All the MSN app for NEWS, SPORTS, WEATHER, MONEY are really awesome in terms of what they are offering. 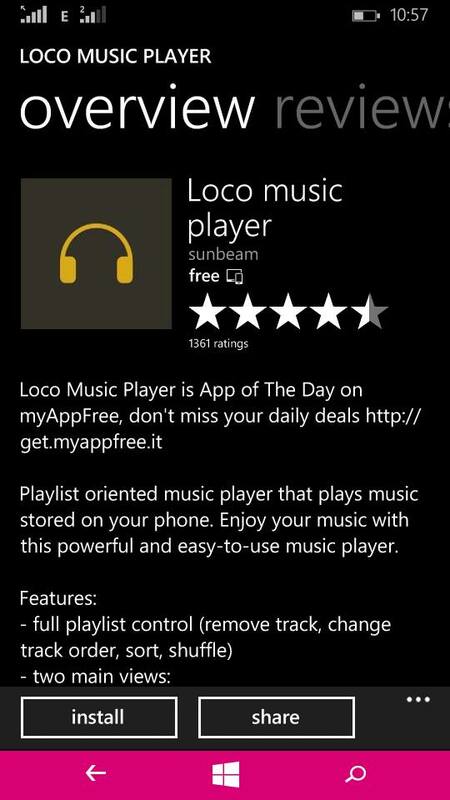 The First party apps like these are a treat for the users who may be looking for alternate apps in the store. The Live tiles of these apps are information rich and makes the start screen look better and make your phone look really like a “SMART PHONE”. Office suite of apps Word, Excel and Power Point are much better than the old Windows Phone 8.1 office apps in terms the overall productivity and features richness. You can do almost everything using these apps to make a document or a presentation or an excel sheet. 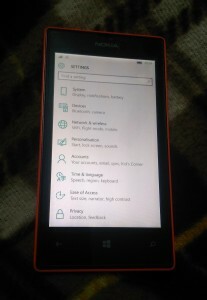 On windows phone 8.1 “Loading” and “Resuming” were two most common terms on the phone screen during the multitasking operations. In Windows 10 mobile they are nowhere to be seen except in very few apps. Now when you switch between apps in the Multitasking apps list there is no more “Resuming” screen on Lumia 525 which is very nice thing to have. Start Screen freezes on an average two times in a day. Even though some app works out for an average experience or few apps may work slow but no app actually hangs or freezes. Start Screen may freeze when you come from an app to start screen or it may freeze even when phone’s lights dim off and you try to tap on the screen. Microsoft must do something about it on these older Lumias. Mobile Hotspots stops working as soon as the screen shuts down and the phone is locked. PC or any phone can’t connect to the hotspot thereafter even though it is visible. Note: These problems have existed on Lumia 525 since the beginning of the insider builds for this phone. On Lumia 525 Windows 10 mobile is nowhere near the Windows Phone 8/8.1 smoothness and speediness but Windows 10 mobile does offers new and better features as well. Except the Mobile Hotspot problem on Lumia 525 other problems like Start screen freeze, slower app loading or 2-3 secs lag in some apps looks to be caused by the slower snapdragon dual core processor on the phone. So if Microsoft can somehow refine their newest mobile OS for these phone in coming month before it is released to users or may be a firmware update can solve them then it would be great. 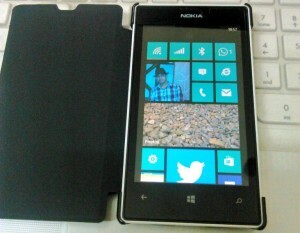 Windows Phone which was touted as an OS that has similar User Experience no matter what kind of phone it was. But sadly it isn’t the case for Windows 10 mobile OS on snapdragon dual core processors. But Quad-core processors on Lumia X30 and above does provide a similar OS experience on any device which is a great thing. Dude this device is 2-3 years old ?! 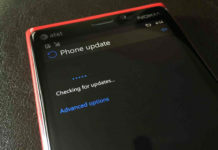 how can you expecting smoother experience with w10m ?? yes UI and performance consistency is still available, check the 550 and 950XL ..
even my Galaxy S5 stucked in Lollipop 5.0. where is my 5.1 and Marshmallow 6.0 update ? Mote E first gen works faster than a Lumia 525!! totally agreed but start screen freeze is something I am worried about. App working slow is understandable but if they say they will release it officially for Lumia 525 The Start Screen must be fixed.